You must make reservations at least 5 minutes in advance of the time at Bob's Steak & Chop House - Grapevine. Complimentary valet parking or self parking available. 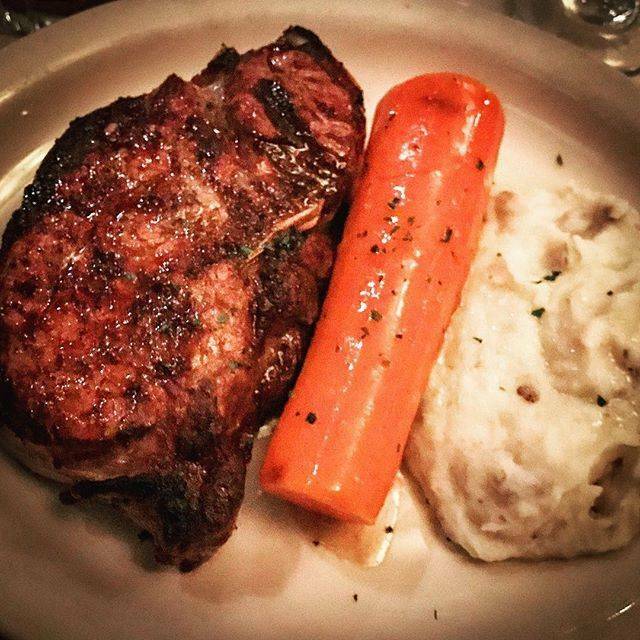 Bob’s Steak & Chop House is ranked as one the top steakhouses in the county. USDA Prime Beef seasoned and broiled perfectly. On top of that, the salads are huge, the shrimp are monsters and the bread is to die for. 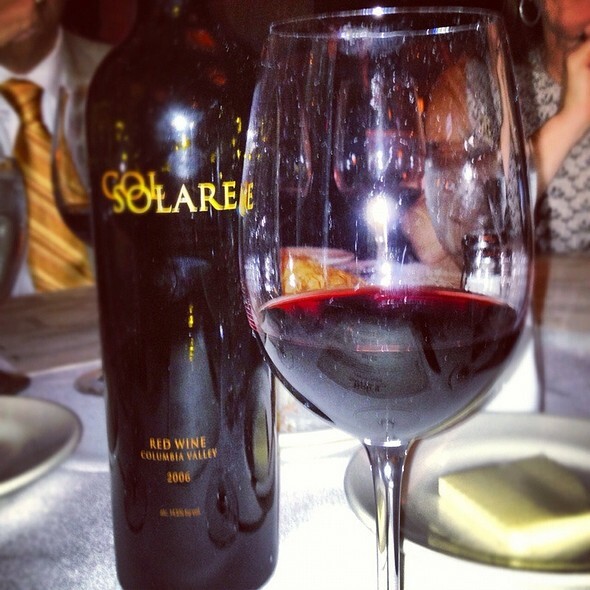 Our service is experienced, the wine list is extensive and the drinks stiff. If you’re not a regular already, come by and let us prove why we’re so proud of what we do. All entrees are served with a glazed carrot and choice of baked potato, smashed potatoes or skillet fried potatoes topped with sautéed onions and peppercorn gravy. All Desserts Made In House. Join Bob's in Grapevine this Mother's Day. We will be open from 11:00am-3:00pm. We will be offering our full menu. From start to finish the experience was great. Our server Fernando was very attentive, informative, and ensured that we had a wonderful time. It took some time for us to a get a booth so the manager even came by to check on us a few times after we were seated. He even gave us a complimentary bottle of champagne with dessert to make our celebration extra special. 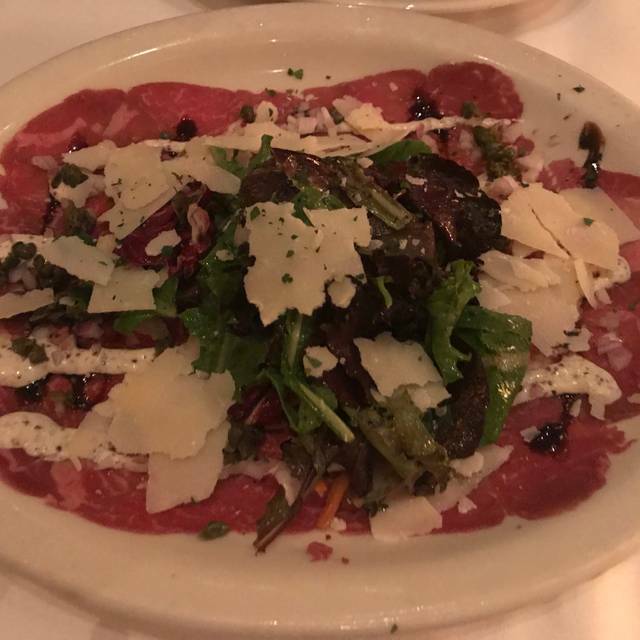 The food is top notch, service is amazing, I couldn’t ask for more. I would definitely recommend this and we will be back! First time to Bob's. I went there on a recommendation from a friend. From the second my wife and I walked in I could tell this was going to be a pleasant dining experience. We were greeted at the front door and shown to our awesome table. Quickly wait staff started doing their thing. Our main waiter, Casey was fantastic. He took drink orders and carefully explained menu options. While we were enjoying our appetizer, Monte, the GM stopped by to ask how things were going. He was very easy to talk to and seem genuinely interested in our experience. The food was off the chart and pricing was very reasonable in my opinion. Lastly, we ordered chocolate cake to go and they comped it off the bill. No idea why, but that was VERY nice of them to do. I will definitely be back the next time I am in the DFW area. Thanks guys. The food was amazing and the service was beyond good. This is where we will go for all special occasions. Have been there many times and never had an unpleasant experience. The of menu items are great and service surpurb. Always a great meal and even better service. Love coming here but for us more of a special occasion restaurant due to price. 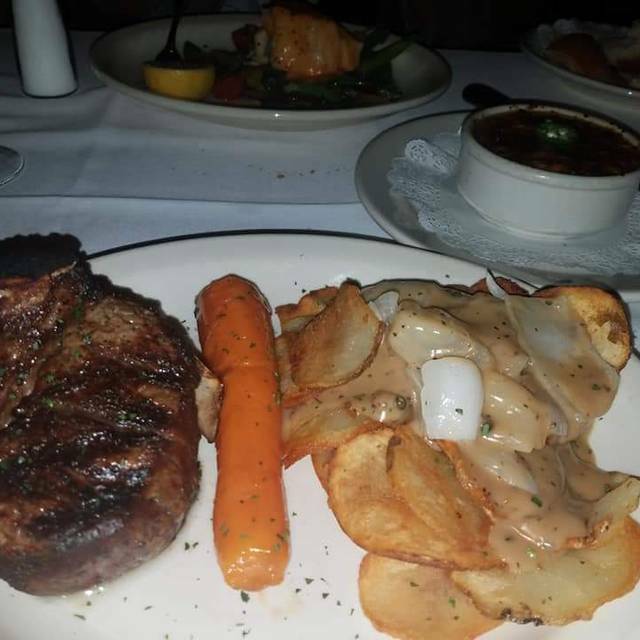 The great thing though, is unlike other high end steak restaurants, you at least get a potatoes and vegetable with the meal instead of a la carte. The food and service are always excellent at Bob’s. The restaurant is always very noisy so if you are looking for a quiet romantic evening out this is not the place for that. Also, cigar smoking is allowed in the lounge area and at times the smell can be very strong. We do love Bob’s and will return but keep these things in mind. Waitress was top notch. Friendly, engaging, and wanted to make sure everything was great. 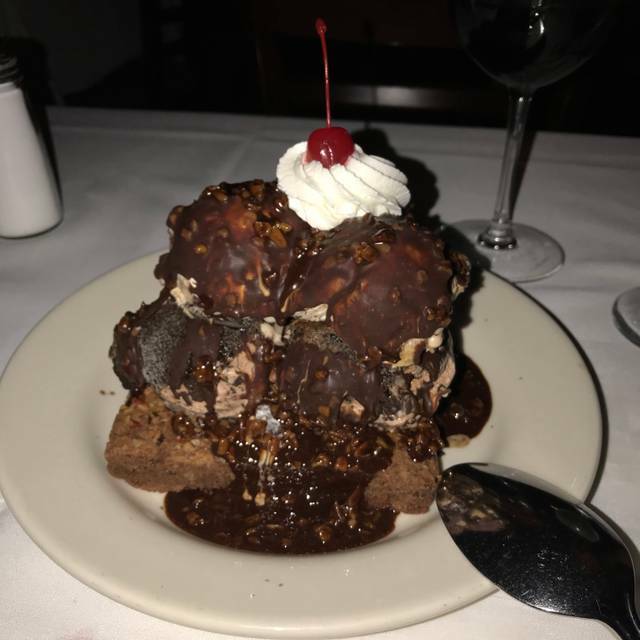 I even got a dessert for my birthday! Food was cold and I had the worse filet I’ve ever had. I took clients there and was so disappointed as their food was cold too. Even the bake potato was cold. For this price I’d expect way better food and awareness of how it’s being served. The price is compared to a Fleming’s but there is no comparison. Horrible food! Great food great service a little loud, hard to chat among 4 of us, best steak I have ever had! Great evening with family. Everyone loved the food and experience. Bob’s will never disappoint. First time to visit restaurant. Has excellent service. The ambiance is very good. The seating is excellent. The wait staff is excellent, as well. Management comes by each and every table at once during the visit. 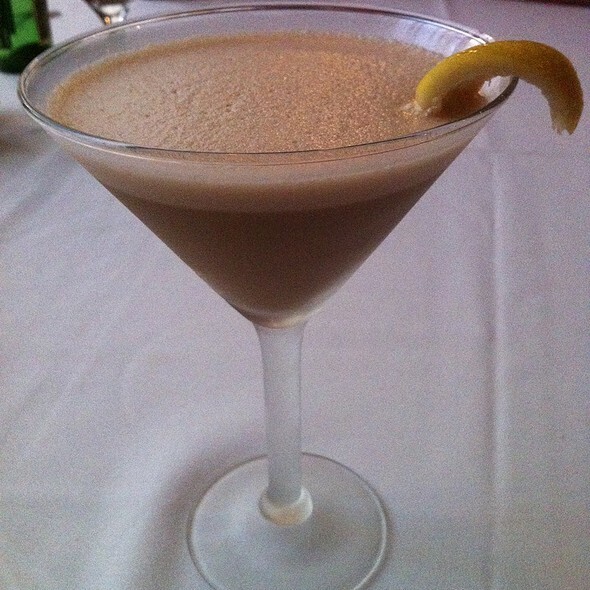 There is an excellent choice of appetizers, main courses and deserts. Our main courses were well prepared and delicious. Pricing is towards the high end, but you get what you pay for! We will be back. As usual, an all around great dinner experience. Best steakhouse I have ever eaten at hands down! The scallops were out of this world. Bob’s always exceeds my expectations! Service and food is excellent! Very good dinner for 5. As usual, excellent service. If there was one very small complaint, the noise level was a little much about 8:30. But calmed down after that. Highly recommended. Daniel our waiter excellent !! My husbands 61 birthday and surprised him with our kids being there.. great evening spent some $$$ but food and service very worth it!! We had a first class experience as always. Everyone is friendly and the service is top notch. We just Love Keith, his service was way beyond his dutie, we will always come for our special events!! Amazing food with great service !!! It’s what every restaurant strives for. Definitely worth the trip. Food and service was great, but the smoking was horrible!! That would prevent me from going back. It’s a shame they allow cigar smoking in such a nice restaurant. Had dinner with a colleague and could barely hear each other as the room was so loud. I've always wanted to try this place because I've heard so much about it. In my opinion, it's just a high end steakhouse, no different than the others. If you're a foodie there's nothing special here. Timberly (our server) was excellent, the manager came to our table to ask how everything was and to wish us Happy Anniversary. Steaks and sides were very good except for the sauted mushrooms. I expected the small button mushrooms swimming in wine sauce, but these were huge, no liquid and a little strong. The removed them from the bill as well as comping desert for our Anniversary. After our last experience at bobs I don’t believe we will want to ever return or recommend it to anyone. Our service was horrible and steaks we all extremely over cooked. 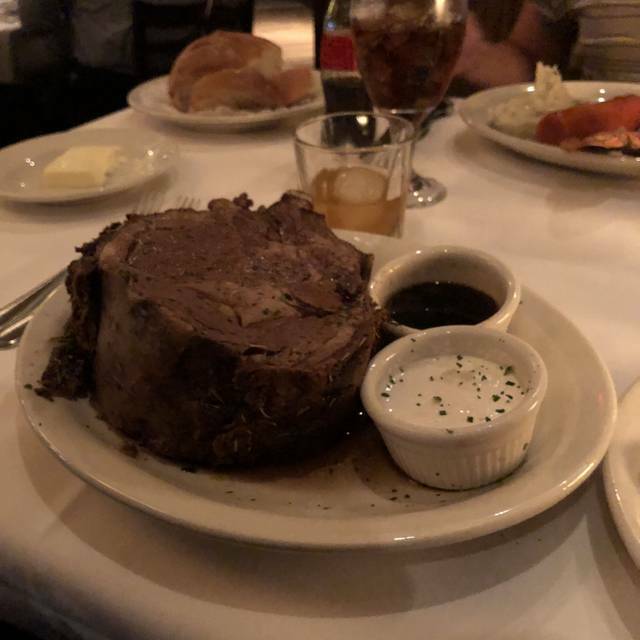 We hosted a client dinner at the Bob's Steak & Chop House. 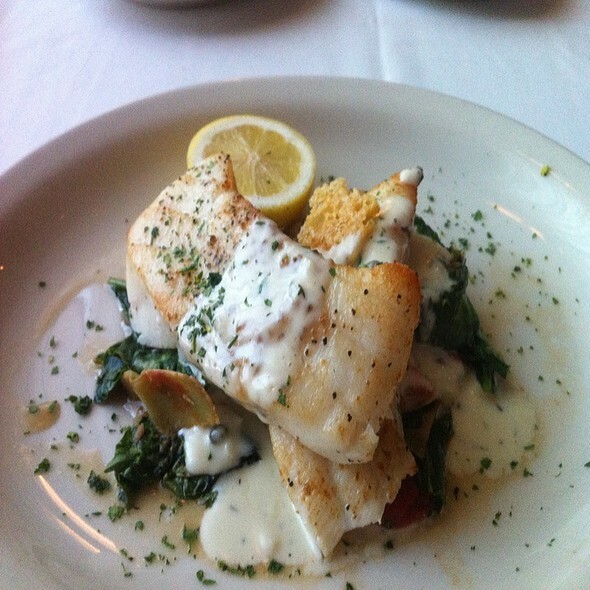 The atmosphere was inviting, the service was top notch and the selections were broad. Outstanding food and our waiter was fantastic. I brought some folks in from SFO and it was truly a treat for them. I had a ribeye and my wife had rack of lamb. We had great wine, appetizers, drinks and more. My Manhattan was great - not easy to make a proper manhattan - thank yo bartender! This was a dinner for our 35th wedding anniversary. The entire staff wished us happy anniversary which was pleasant - since this is an upscale place thankfully no singing or carrying on - very polished and elegant. Food, service, wine - all unbelievable, delicious and simply well done. You pay for what you get in food quality, service, ambiance and just old fashion approach to being nice and genuine. The manager had such gratitude and asked us "why we picked Bobs for our 35th wedding anniversary when there are millions of other places" - this was a great question and easily answered based on my review. Thank you Bob's for spending a few great hours on our anniversary and making it special! This wasn't our first time at Bobs and wont be the last. We were there to celebrate our son's 12 birthday. This was his first time in a high end restaurant and we were all looking forward to it. And Bob's did not disappoint. Best services we have in a long time. The even took our son on a tour of the kitchen. Our waiter Paul was wonderful and everyone and everything was awesome. We had reservations at 715 on a Saturday evening to celebrate a birthday. The restaurant was very busy and loud. We waited 35 min to be seated which was kind of disappointing. But once we were seated everything was wonderful. The service was very good and my son was treated like a VIP celebrating a birthday. No singing or anything like that this is a classy restaurant. He did get a free dessert which was large enough for all 4 of us to share. 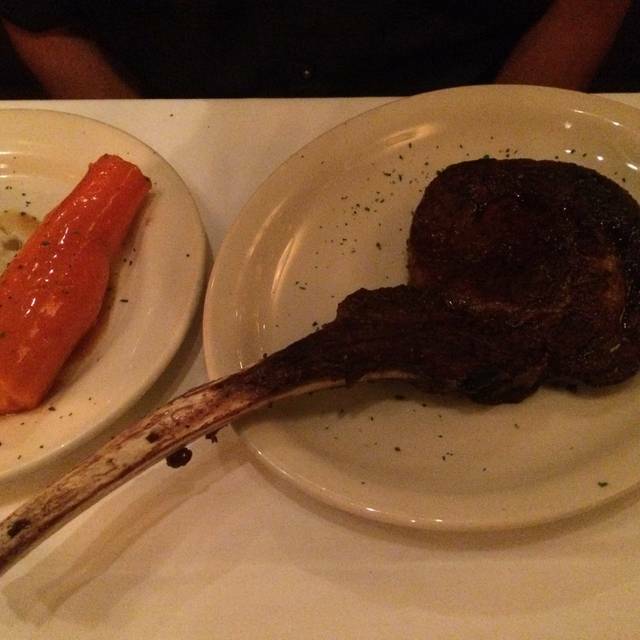 We ordered steaks, filet, rib eye and New York strip. The strip steak was a little tough but still very tasty. The other steaks were tender and delicious. The carrot is a signature must have, you’ll love it. Overall a great experience. We will return and probably chose an earlier arrival time. We had a reservation for 7:15 for a booth. We arrived at 7:10. We did not get seated until 7:43. People without reservations kept getting seated ahead of us (and they were getting seated in booths). Waiting that long ruined the night. What is the point of a reservation if people without reservations are seated ahead of you? Use to be my favorite steak house. I don't think I will go to the Grapevine location any longer. Always the BEST steakhouse in the mid cities area!! We will be returning again. The service was excellent and we enjoyed our 41st anniversary.